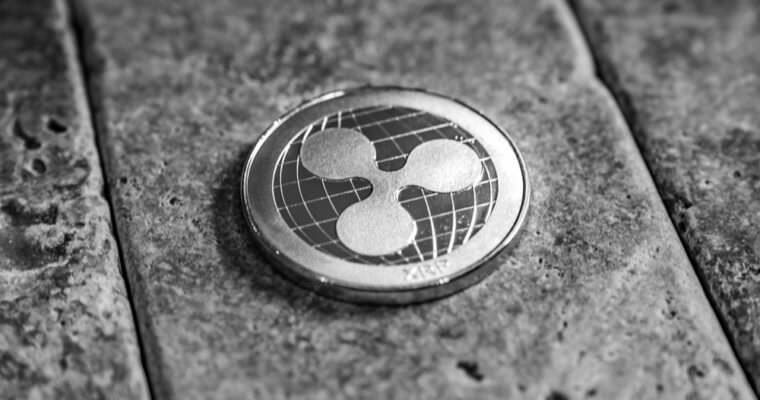 Cryptocurrency backed lending provider Cred has added ripple (XRP) as a collateral option, enabling XRP holders to get loans for their holdings without having to sell them or incur tax consequences, an official press release reports. As a lending platform that specializes in decentralized assets, Cred’s goal is to make it possible for anyone to access affordable credit products using cryptocurrencies as collateral. The blockchain startup, which was founded in 2018 by former PayPal executives, offers crypto-backed loans in several countries at single-digit rates through its Crypto Line of Credit (C-LOC). The C-LOC enables crypto holders to deposit their cryptocurrencies (bitcoin, ethereum, and ripple) as collateral to access the loans. Once the loans are paid, the cryptocurrencies are sent back. The possibility of borrowing against cryptocurrency has opened a wave of opportunities to cryptocurrency investors across the globe. Last month, SALT Lending, began offering USD loans to dogecoin holders, enabling them to take advantage of DOGE’s rise in recent months, which has seen the altcoin’s value rise by almost 80 percent since the third quarter of the year. The company also supports litecoin as a collateral option, and it recently lowered its interest rate to 5.99 percent for loans below $75,000 and 11.99 percent for loans up to $25 million. SALT’s competitor, BlockFi, took it a step further by adding support for Gemini Dollar (GUSD) as collateral for accessing credit on its platform. GUSD is a stablecoin issued by Cameron and Tyler Winklevoss’s crypto exchange, Gemini.